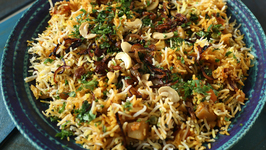 Learn how to make Kerala Biryani at home with chef Smita Deo only on Rajshri Food. 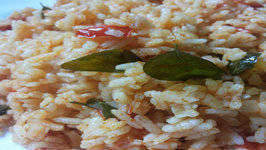 Chef Smita shares her fond memory of having the special Veg Kerala Biryani along with .. 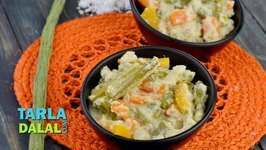 Learn how to make authentic Kerala Style Vegetable Stew at home from our Chef Smita only on Rajshri Food. 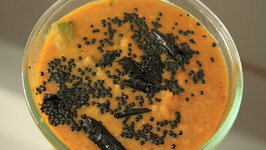 The Kerala Sambhar is a rich and flavourful version, which is made of toovar dal and mixed vegetables like brinjal, ladies finger and red pumpkin, laced with tamarind and .. 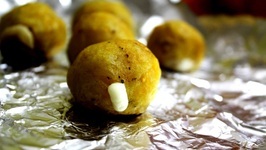 Snack time and limited resources to make any dish? Worry not, because Sneha Nair is here to make an amazingly delicious Egg Kebab which serves best as a tea time snack.So ..
Pakora is the most favorite tea time snack, loved by one and all. 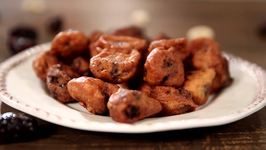 Pakoras are made with different ingredients, and each of them just as delicious as other. 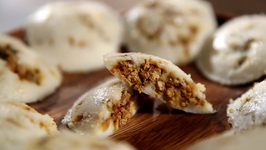 Watch chef Sneha Nair make Idli with a twist, learn how to make Chicken Kheema Idli - steamed idlis stuffed with chicken mince only on Get Curried. 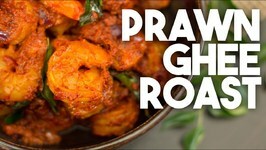 Prawn or Shrimp Ghee roast is a popular dry spicy dish that hails from Kerala in South India. Ghee or clarified butter gives it a delicious flavor but there are many .. 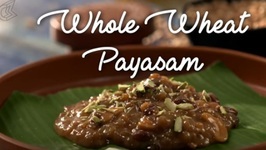 If not the whole sadhya, atleast the best part of sadhya can be made special with whole wheat payasam. Happy onam! Rose Cookies are not cookies in the real sense, but are so called because they look like dainty roses. 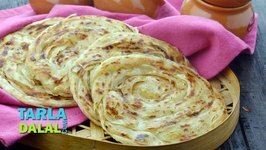 Kerala Parota or Malabar Parota is a unique dish from Malayalam cuisine, which is not to be confused with North Indian parathas. Avial is a South Indian specialty! 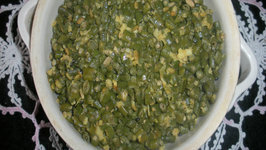 Flavorsome chutney cooked during Onam in Kerala. 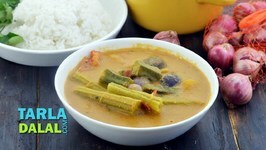 Authentic curry with south Indian flavor, best when served with rice! Paneer is a show-stealer! Undoubtedly one of my favorites! Layers of rice and spicy paneer mutter make this biryani a real delicacy. Definitely worth a try! 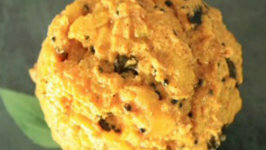 There are many variation of this South Indian delicacy. 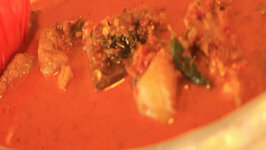 In this video Bikramjit is showing us how to make tomato flavored rasam. The dish tastes great when served with hot rice. A authentic Kerala dish packed with protein and subtle flavor of green chili, cumin, coconut, and garlic. Here is yet another proof that seafood tastes finger licking good with Kokum (fish tamarind or kudampuli, as we call it in Kerala). 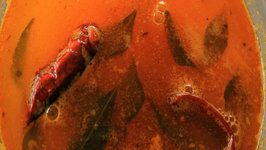 Sambar is a traditional dish of South India cuisine. 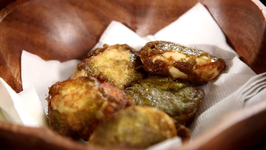 Here is a simple recipe for making this lip smacking delicacy. 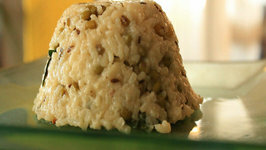 Its a Traditional dish of South prepared to mark the festival of Pongal. 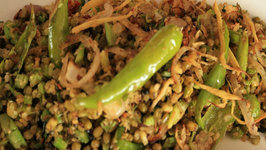 In this video the recipe is prepared with a twist using green gram. 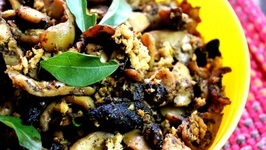 Toran is a traditional stir fried Kerala dish and is prepared using numerous vegetables. Beans are low in calorie, rich in protein and other nutrients like iron, and dietary fiber. There are numerous varieties of dry mutton dishes that can be had, and they are all lip smacking indeed. 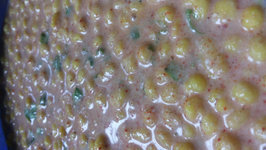 Boondi raita, a condiment is one of the many raita varieties that are popular in India, where yogurt is seasoned with spices, along with the addition of tiny balls of .. 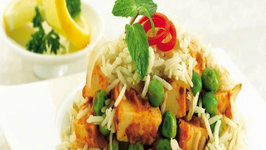 Among the popular rice dishes prepared in India, is the 'tomato rice'. 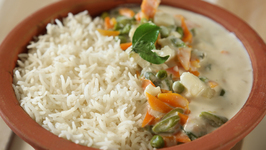 This popular South Indian dish, with it's tangy flavor makes a great one-dish meal. 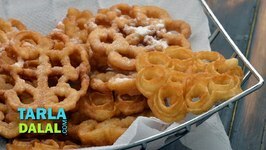 Think of biting into something that is sweet, soft and slightly firm on the outside and slightly salty and juicy on the inside? Its just heavenly and thats exactly what ..